Every parishioner, discerning his/her call from God, should be involved in ministry. 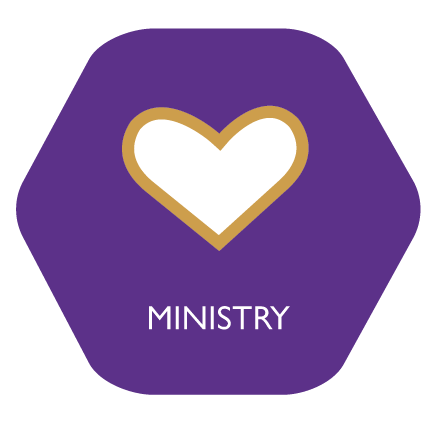 Ideally, we seek ministry involvement to come forth from within Connect Groups, where individuals will be encouraged and supported in their current ministry. We desire all parishioners to be serving from their God-given talents and passion in a life-giving way. Please check back for a full list of ministries and how you can help out!